The demand for personal cars in Uganda is high as they provide a way out of the congested roads. Kampala does not have a proper bus and metro rail transport system. People therefore squeeze into privately owned vans as public transport is a menace. 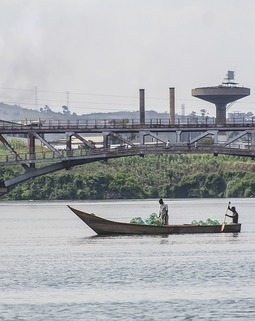 Even though Ugandans consider having a private car as a solution, there are other issues that do not help the situation. Kampala has a lot of traffic owing to the fact that only 190 sq km of space consist of roads yet it has more than 1.5 million residents. Only 5% of the road network is good while the remaining is unpaved or has potholes. The insufficient maintained roads lead to traffic as drivers have to slow down and veer off the normal road as they look for better road spaces for their vehicles. Slowing down has adverse effects as it worsens the traffic situation in the city. 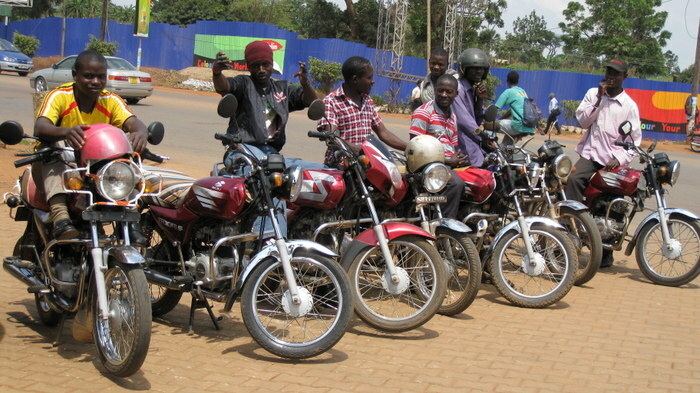 One of the alternative means of transport is bodaboda (motorcycles meant for transport). 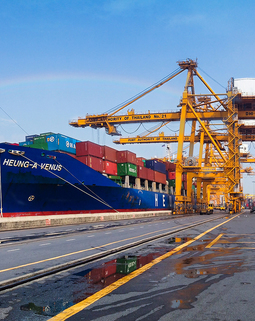 They consume minimum fuel as they are low engine vehicles. They weave though the traffic but unfortunately they do not follow the road rules and so they are accident prone. More than 10 -20 motorbike accident victims are taken to hospital daily mostly with head injuries. This was confirmed by a medical attendant in one of the hospitals. The situation led Maim Dieudonne and Alastair Sussock to partner with Richie Rapa, a bodaboda rider to come up with an ‘uber for bodaboda’ app. They trained 1,000 riders on safety and gave them a reflector, two helmets, and uploaded the app for them. The app didn’t work even though 3,000 people downloaded it. People rarely used it and when a passenger reached out to a rider, they received poor service. The real ‘Uber’ launched in Uganda during the same time when bodaboda uber was struggling. The management of the real uber paid drivers to keep the app online. In addition, they used clever strategies to disrupt the market and by end of July, around 15,000 people had downloaded and were using the app. Friendship Taxi and Quick Taxi joined uber. To keep its customers, uber lowered it prices and it now charges a third of what other cabs charge. The bodaboda uber app has also improved its services. The developers of the app provide the riders with daily incentives and hire purchase deals to enable them to buy a smartphone. 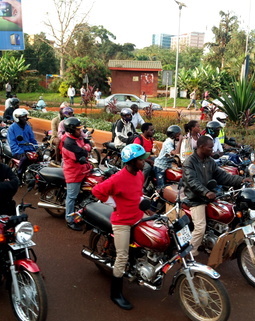 Bodaboda passengers enjoy safety and a helmet during the ride. Even with the transportation options available, most Ugandans still prefer to buy their own car as they consider the bodaboda uber and taxi expensive.